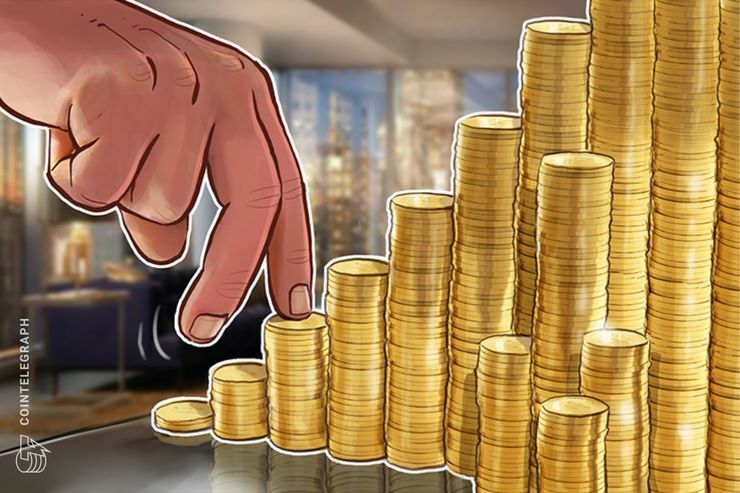 According to analysis by research firm Diar published Dec. 10, the adoption of stablecoins is growing based on the increasing number of on-chain transactions. November reportedly saw a massive 1,032 percent surge in on-chain transactions compared to September, when the stablecoin market breached the $2.3 billion mark at the end of last month. Last week Cointelegraph reported that Chinese crypto investor Li Xiaolai will lead a stablecoin project within the Hong Kong-based blockchain fund Grandshores Technology. The new stablecoin will purportedly represent a “stable digital currency system” that will be focused on global mainstream currencies.